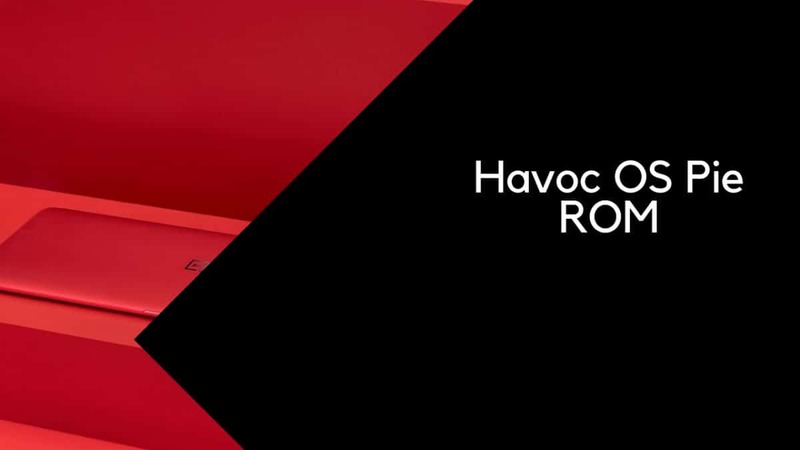 Download and Install Havoc OS Pie ROM On Sharp Aquos S2 (GSI) | Android 9.0: The Sharp Aquos S2 is a project trebled device and it is one of the best things about the device. 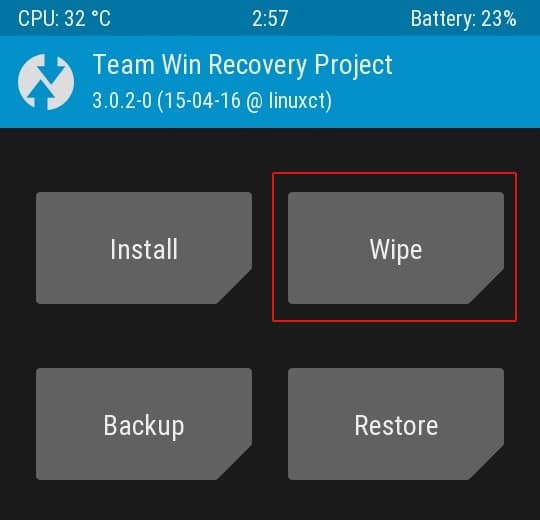 Thanks to this the device has already received some Android 9.0 Pie ROMs. 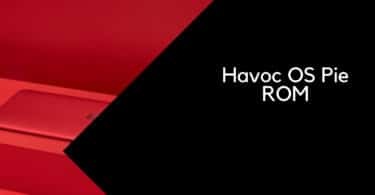 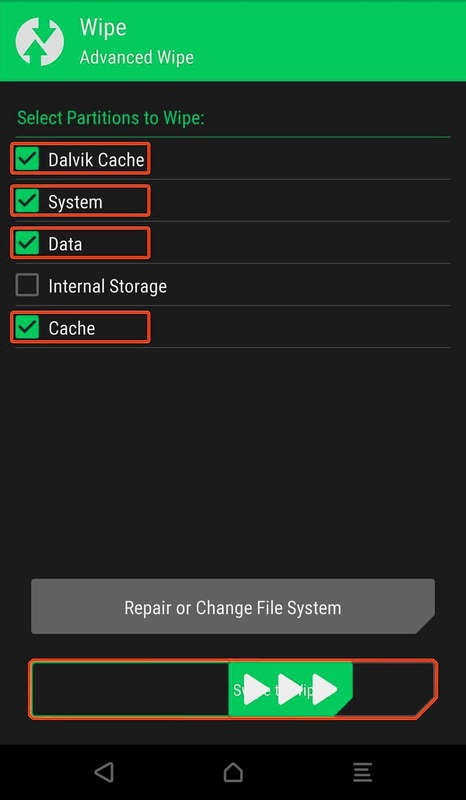 Previously it has received the PixelExperience GSI ROM and now it has received the Havoc v2 ROM which is also based on Android Pie. 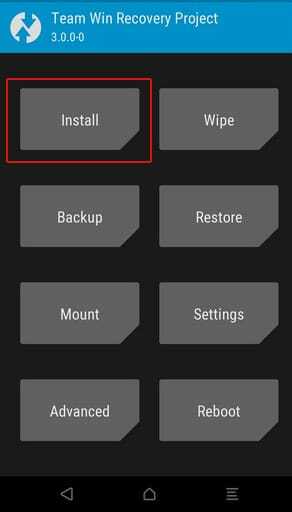 Now, the Android 9.0 Pie version can be installed on the Sharp Aquos S2 via the Havoc OS ROM which is a custom ROM that is very close to stock and it is based on AOSP. 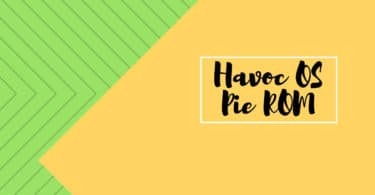 Talking about the Android 9.0 Pie update for Android, this version has been released by Google and the final stable update has been rolled out by Google to the Pixel devices as well as some newer project treble supported devices.